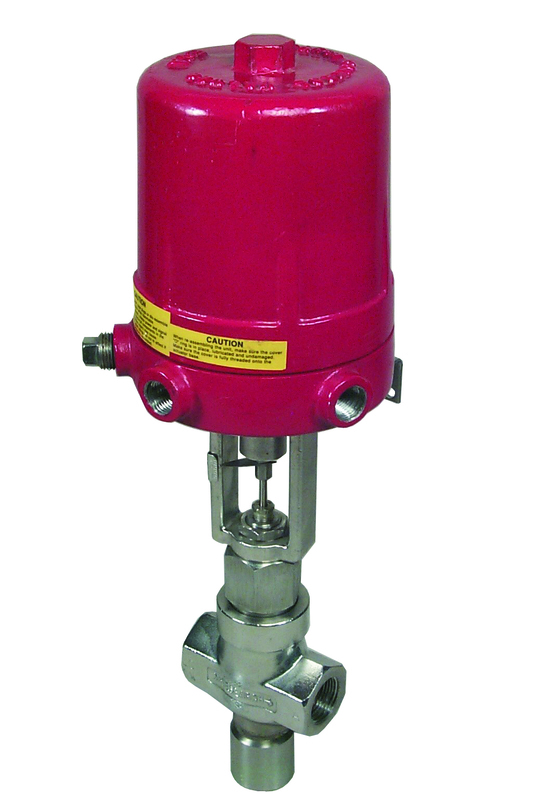 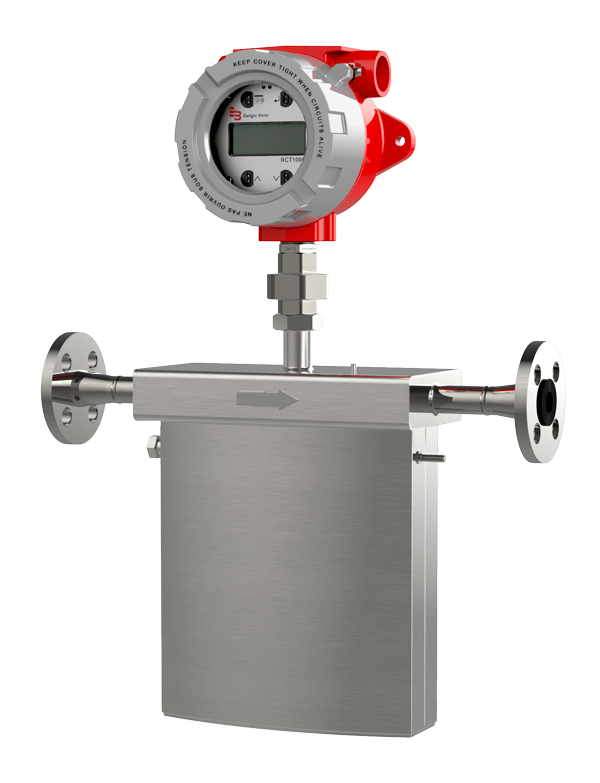 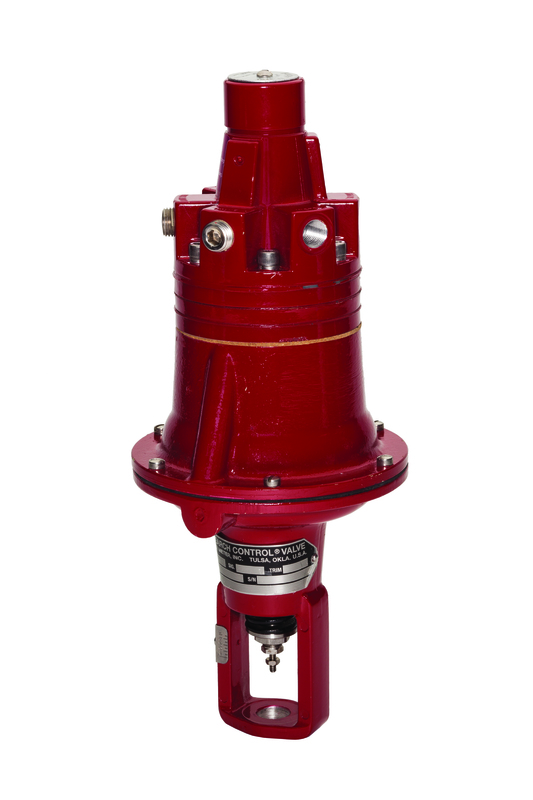 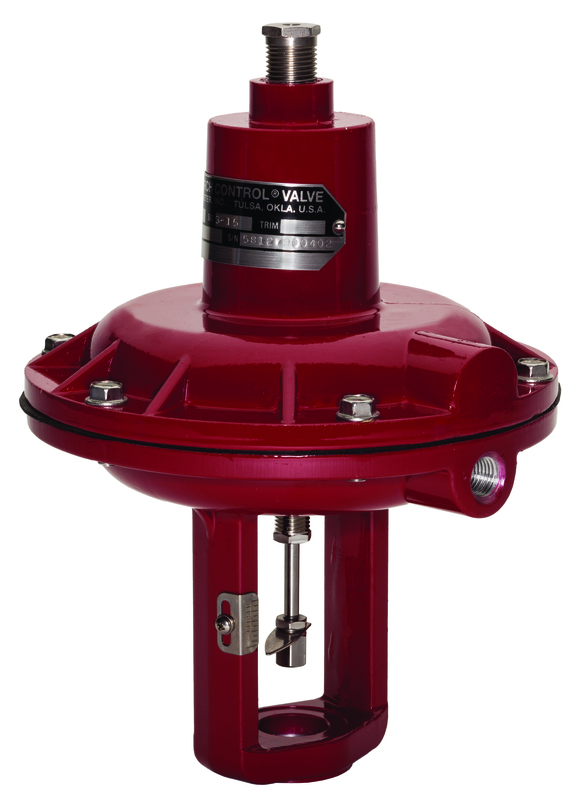 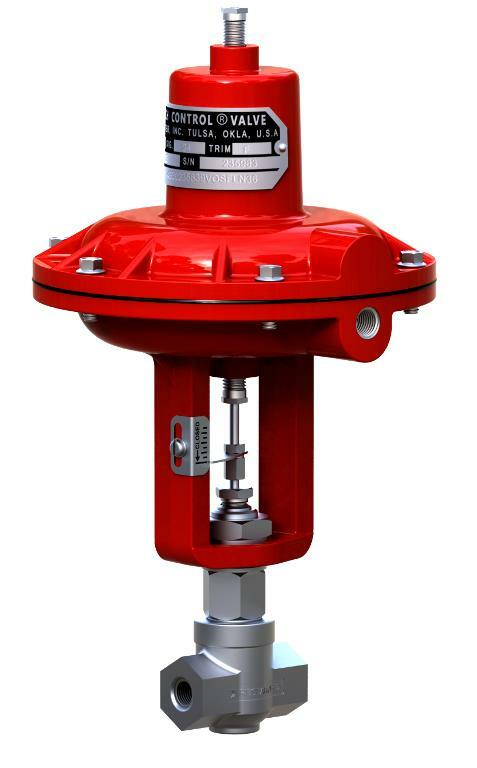 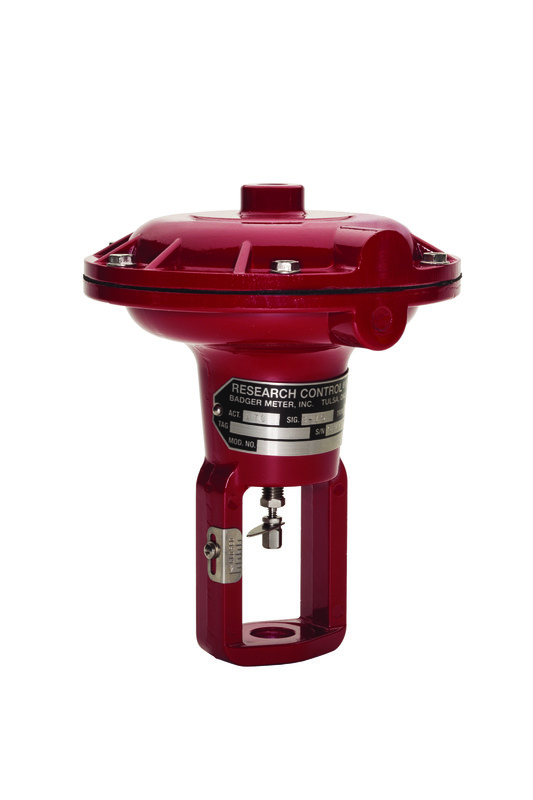 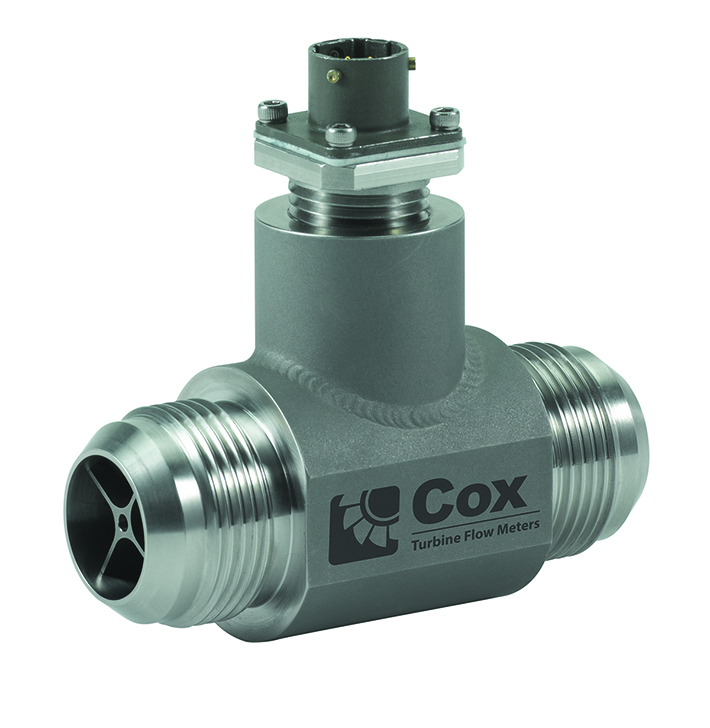 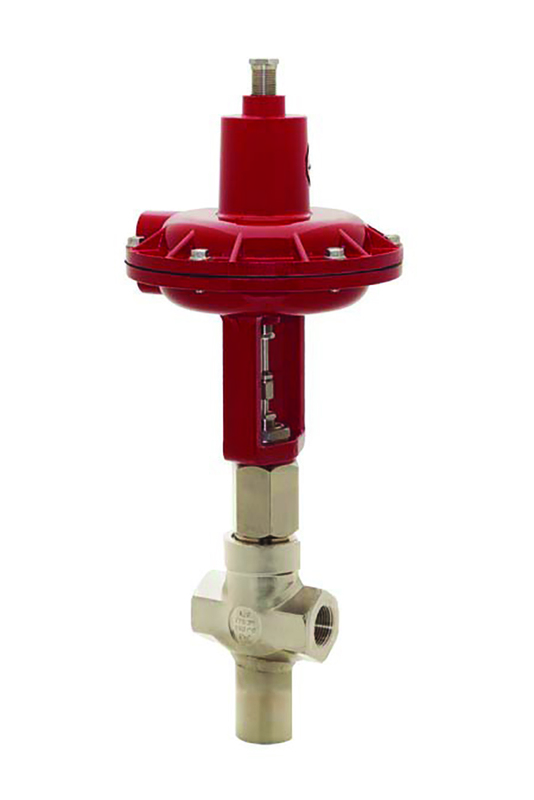 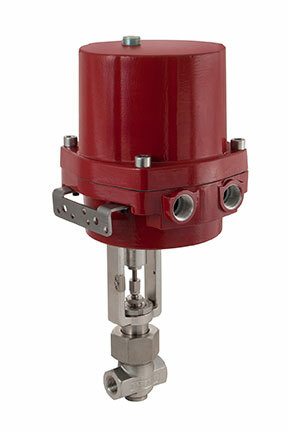 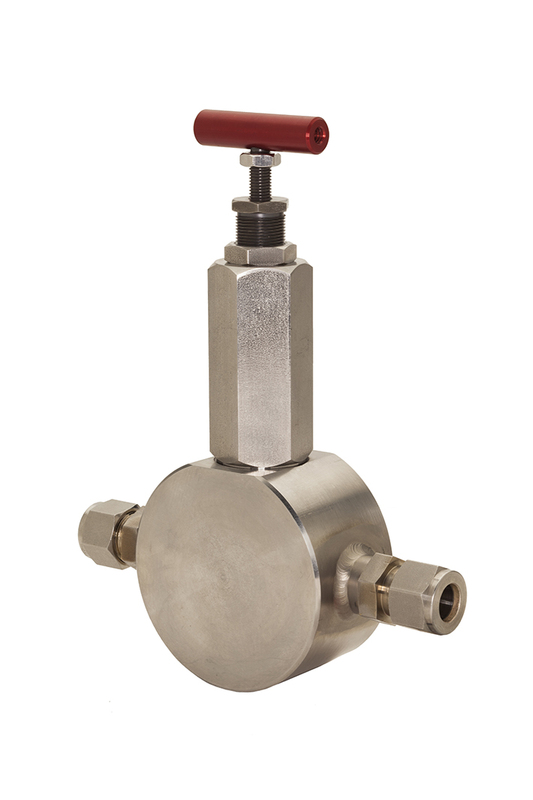 The three-way valve modulates the control of liquids, gases or steam in either mixing or diverting applications. 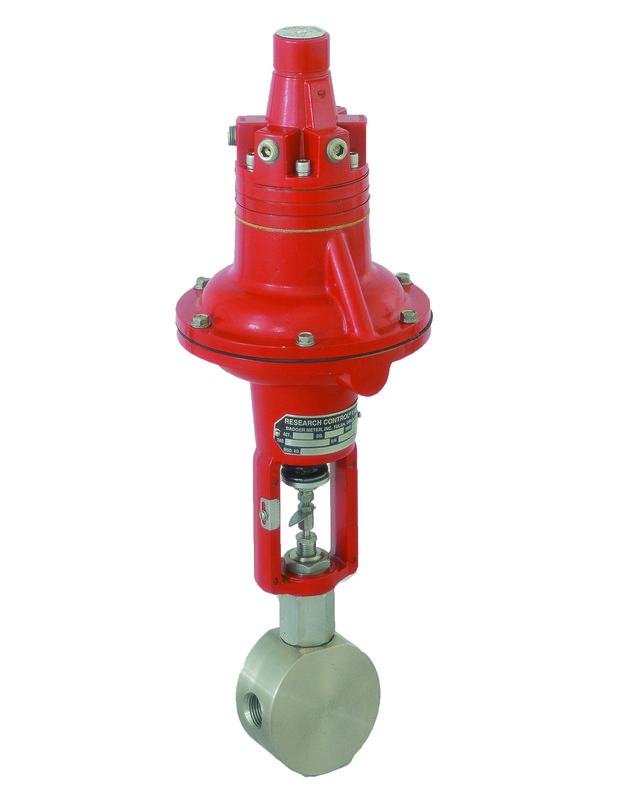 The unit features one common port and two non-common ports. 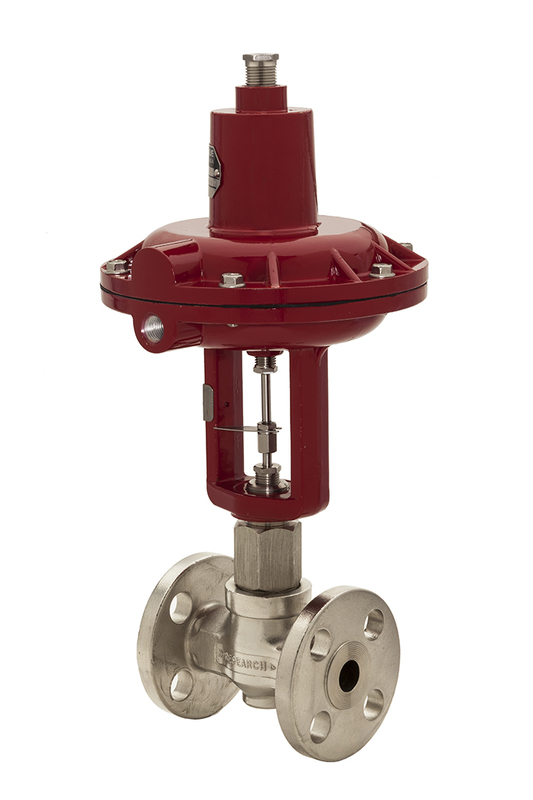 Each innervalve within the unit is connected by a common stem and is stroked simultaneously by the actuator.